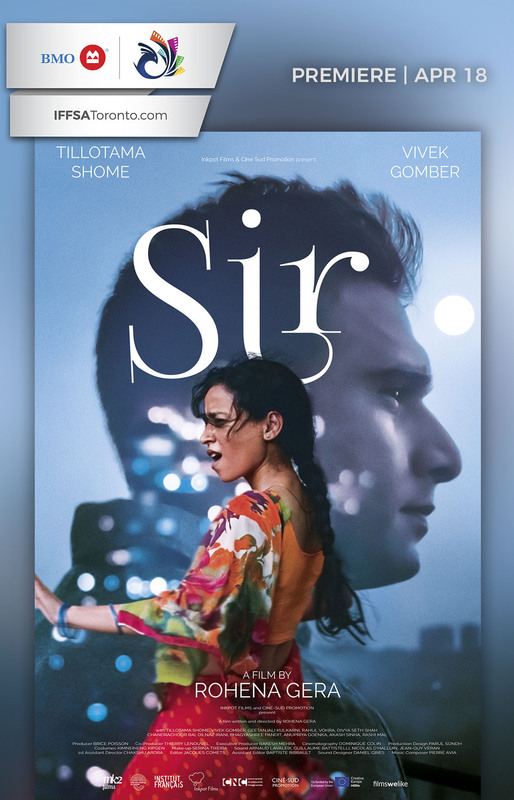 Social taboos and the status of women form the focus of a delicately observed drama about the relationship between a wealthy man and his maid. Ratna works as domestic live-in help with Ashwin, a man from a wealthy family. Although Ashwin seems to have it all, Ratna can sense that he has given up on his dreams and is somewhat lost. On the other hand, Ratna who seems to have nothing, is full of hope and works determinedly towards her dream. As these two worlds collide and the two individuals connect, the barriers between them seem only more insurmountable.